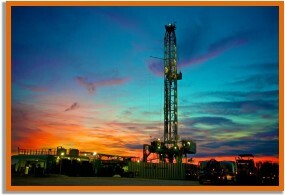 Seidler Oil & Gas is please to announce the Crazy Chester prospect in Brazoria County Texas. The Grubb Field is rated Proven Undeveloped (PUD) reserves. Well was drilled to a total depth of 11,461′. The Crazy Chester Prospect was completed in December 2018 and is waiting to go into sales.